Many gamers annually look forward to the Electronic Entertainment Expo, or E3. This popular industry trade show, presented by the Entertainment Software Association, highlights video game companies and announcements of upcoming video games, consoles, and accessories. In this article, we’ll take a brief look into the show’s 22-year history. E3 was born out of a “need for an interpretive event that will help them make smarter buying decisions […] in a focused show setting,” according to Eliot Minsker, CEO of Knowledge Industry Publications. Before E3 was established, other tech trade shows were already in place, such as the Consumer Electronics Show (CES). However, after incidents arose of video games being treated poorly at CES, companies began dropping out of future CES shows. During that time, the idea of creating a trade show exclusively for video games was starting to take hold, with efforts by Pat Ferrell (creator of GamePro) and the International Data Group. After several months, E3 became the established trade show for the video game industry after CES cancelled its showcase of video games. E3’s inaugural trade show was held in May 1995 at the Los Angeles Convention Center. 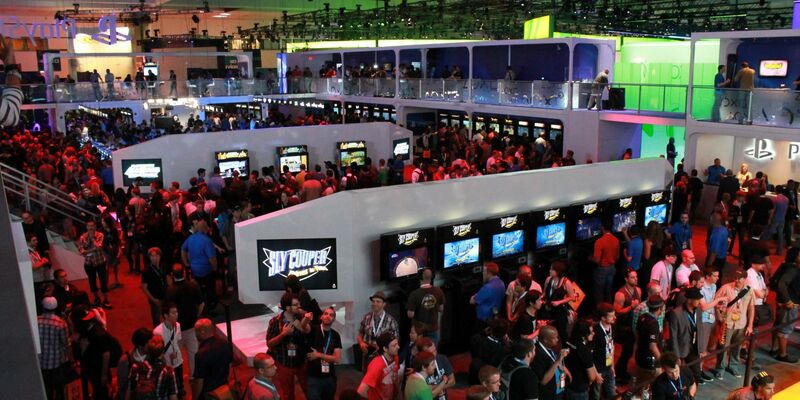 More than 40,000 attended, and E3 was regarded as one of the largest events in the video game industry. With each subsequent year, E3 grew more and more in both attendance and popularity. However, the costs became high for exhibitors, with fees upwards of $5 million for floor space. 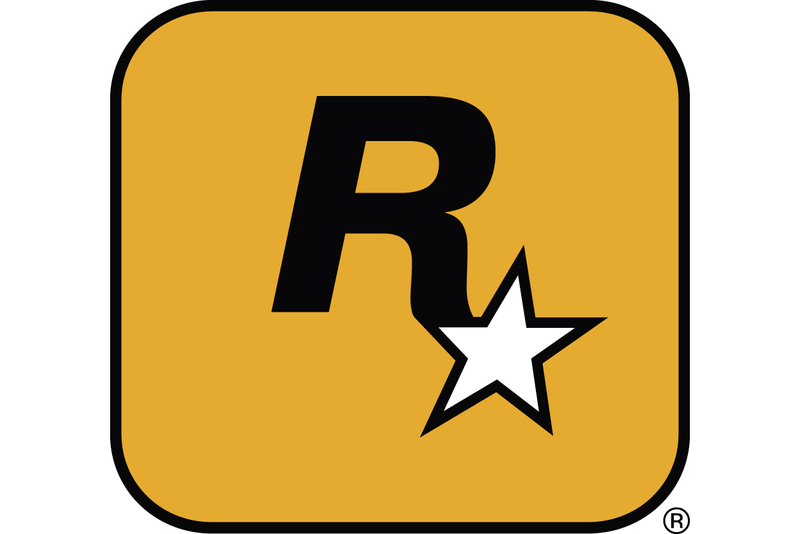 Additionally, many attendees were considered to not be part of the video game industry, such as bloggers. When exhibitors threatened to pull out of subsequent shows, E3 downsized the convention and limited attendance to only media and retail professionals. 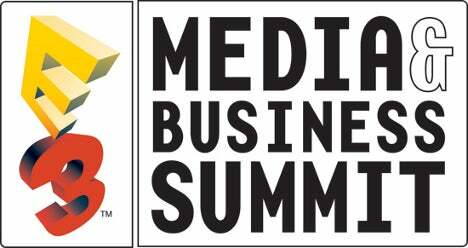 In 2007 and 2008, E3 was known as the E3 Media and Business Summit and capped attendance each year at just a few thousand. These shows drew extremely harsh criticism, largely because of the lack of media coverage E3 received. After the 2007-2008 controversy, E3 increased attendance to 45,000 for the 2009 show and closed its doors to the public. In 2013, some companies started to skip formal E3 presentations in favor of their own presentation formats, such as pre-recorded announcements. Other companies started performing their own pre-E3 events at other locations to highlight their own products and games outside of the E3 space. In response, E3 started allowing members of the public to attend in controlled formats, such as hosting a free E3 Live event in 2016 at the then-Nokia Theatre. In 2017, 15,000 tickets were sold to the general public to allow fans to attend. Generally, companies hold large presentations behind closed doors, demonstrating new products and accessories for the upcoming year. Afterwards, the show floor opens, with both major publishers and indie developers hosting booths for attendees to demo new games or accessories. Currently, E3 is held in mid-June, with its show floor open on Tuesday, Wednesday, and Thursday at the Los Angeles Convention Center.